How does business continue to operate quickly after disasters like floods and cyclones? Cyclone Yasi in 2011 showed that electricity availability can be limited after a disaster for days and weeks. Some suburbs in the Queensland floods had buildings under water. Business data is kept offsite. 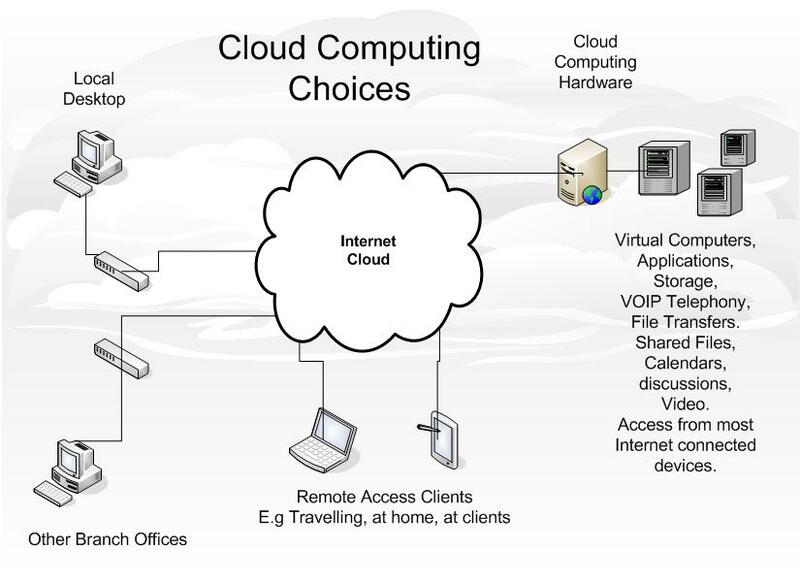 Access to cloud information can be from any location. Power requirements to access the Internet are low. Access to the Internet can be achieved using dialup, ADSL, Cable, Fibre, Wifi, WiMAX, 3G etc. Business activities can be resumed from home, a remote city or remote serviced office. Server and backup tape drive goes under water. Power for server and air conditioning not available for a week. Fuel for a generator cannot be found after 1 day. Server and tape drive replacement may take 1 month to deliver. 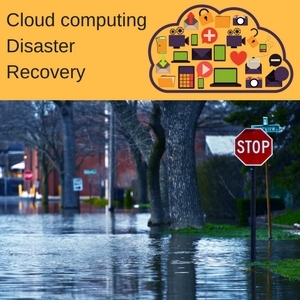 Desktop computers with business data like email archives goes under water. Solar power can drive many of these computing options indefinitely. Computer may only be needed a few hours per day. Run computers with Computer Power Management enabled including S3 sleep or hybernate options turned on. Use to work out solar requirements. Another power supply option is to have an inverter and then a powerboard to supply essential equipment. Larger solar power systems can have automatic switching from mains to solar to generator. Modern solar batteries can store 14 kWh. This can supply power to a small premesis overnight.